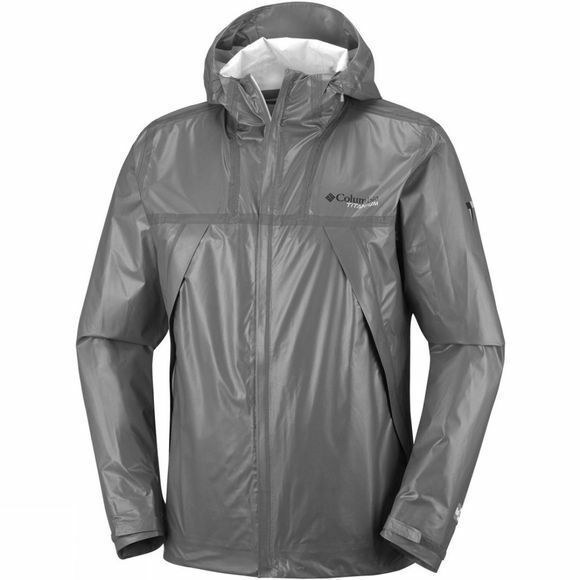 The Mens OutDry Ex Eco Tech Shell Jacket from Columbia is a completely waterproof and breathable thanks to OutDry Extreme technology and external seam tape. The adjustable storm hood, bonded visor, hem and cuffs make it ultra versatile. 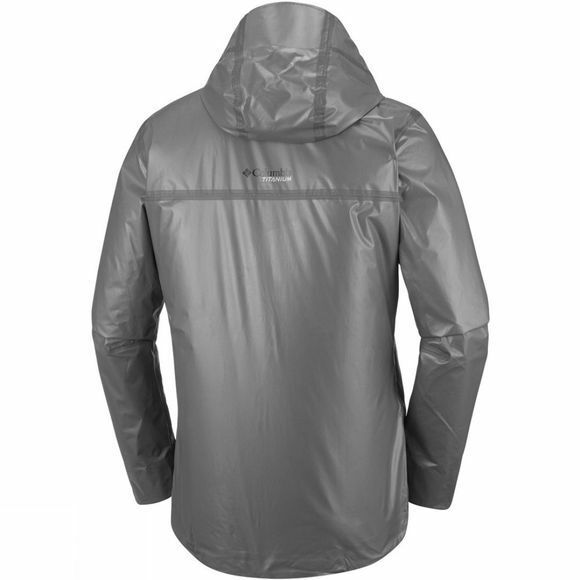 With features like a drawcord adjustable hem, zipped and pockets and trims with 100% recycled content, it’s as great for the environment as it is for facing the toughest weather conditions.